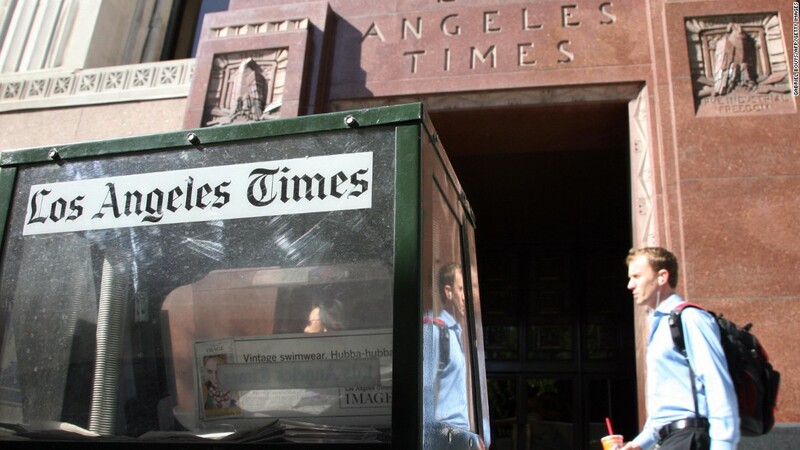 Several newspapers, including the Los Angeles Times and the San Diego Union-Tribune, suffered pressure and distribution delays as a result of the incident. Some reporters chuckled at the irony of a digital mistake that disrupted the printed papers. But there is also real concern about the effectiveness of the attack. Tribune Publishing said "malware" was discovered on its servers on Friday. The Union Tribune, which it also called "Virus", said most subscribers did not stay a Saturday morning paper as a result. The incident involved other newspapers in other ways. For example, at The Baltimore Sun, the usual comics and puzzles were not included in the Saturday issue, the newspaper was tweeted. Southern California also delayed the distribution of the New York Times and the Wall Street Journal. because all newspapers relied on the same back-end presses. The LA Times cited a "source of knowledge of the situation," said on Saturday, the cyberattack "seems to have originated outside the United States." And employees of the newspapers in question said they did not hear much from management about the extent of the cyberattack. An internal memo from Tribune boss Justin Dearborn on Saturday referred to "malware" and said "We are making progress with this problem." Papers with Tribune software were affected. The L.A. Times and the Union Tribune are no longer owned by Tribune, formerly known as Tronc. However, the newspapers continue to use some Tribune systems. The virus "has shaken our publishing ability," said publisher and publisher of Union Tribune Jeff Light in a Saturday morning letter to readers. According to Dearborn's Memo and The Company's Statement, Workers Need to Create "Workarounds" to Issue the Saturday Issues. 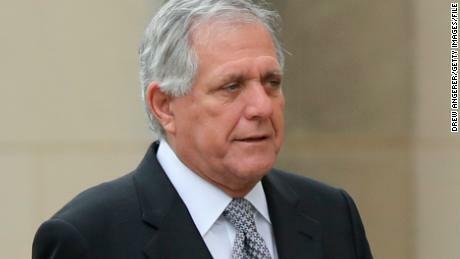 "There is no evidence that credit card information has been compromised by customers or personal information," Dearborn wrote. Office systems were interrupted. When some LA Times readers called to inquire about their print edition, customer service phone lines were in the air. The websites of the affected newspapers were never affected. The South Florida Sun Sentinel online story about the virus began with the phrase, "We're still here."